There are days I want to throw my hands up and say I'm going back to bed after reading the headlines lately. I feel a sense of frustration that these people are just getting a slap on the wrist! If "some of the leaked files" ended up in Osama's hands......then how is that NOT aiding the enemy? 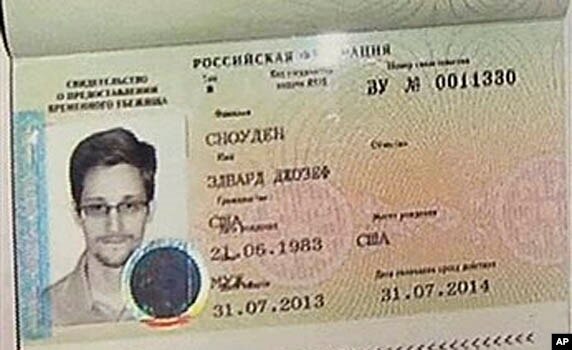 WHITE HOUSE — White House officials say they are “extremely disappointed” by Russia’s decision to grant asylum for one year to Edward Snowden, who is accused of leaking U.S. government secrets. Officials are deciding how to respond. “Mr. 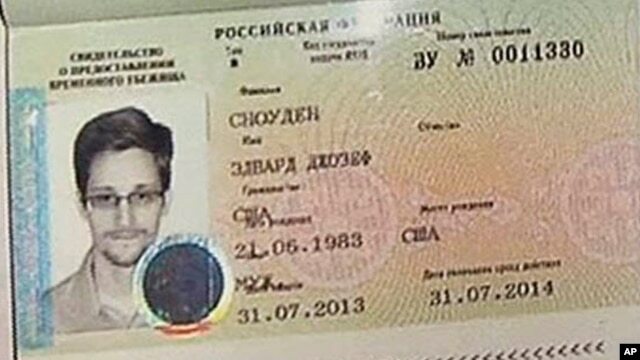 Snowden is not a whistleblower. He is accused of leaking classified information, and has been charged with three felony counts, and he should be returned to the United States as soon as possible, where he will be accorded full due process and protections,” he said. All information quoted here was taken from various news article published at VOA News.